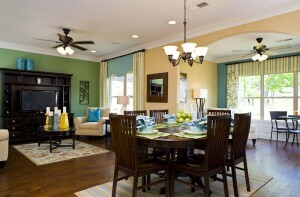 This week we are featuring our newest Model Home, the Georgetown Villa. This well planned, one-level two bedroom, two bath home features an open design with large covered porch and optional sunroom. Access the porch from the great room, or by adding french doors to the master suite. The home includes incredible storage with large walk-in-closets, two car garage and a mud room. 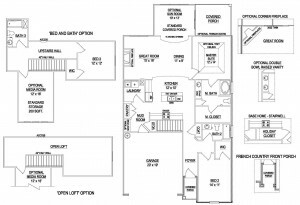 Also available is an optional third bedroom and bath or bonus room with additional storage. Convenient entry from the two car garage or covered front porch. 1,484 base square feet, with the opportunity for up to 2,242 square feet. The Georgetown is currently sold at two Goodall Homes communities--Foxland Harbor in Gallatin and StoneBridge in Lebanon. 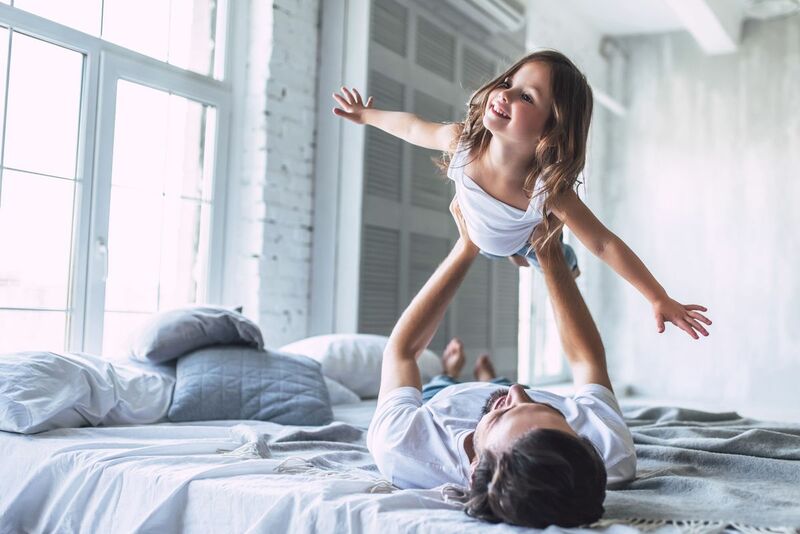 For more information on this and other great floorplans that Goodall Homes has to offer, please call (615) 448-8929 or email goodallonline@goodallhomes.com. Please click here to view a video of the Georgetown Villa Model Home.